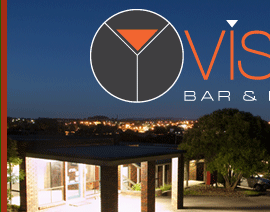 The Vista Bar & Lounge at Warragul Views Motor Inn is a fresh, modern and comfortable place to enjoy a drink and dinner Monday to Thursday nights. Room service is also available. A large variety of local and imported beers, quality local wines and top shelf spirits ensure that there is something for every taste and budget. Warm up with a glass of red wine beside the cosy gas log fire, or be entertained by our big screen TV. Vista Bar & Lounge is an intimate venue open to all and is perfect for a small function with family and friends. 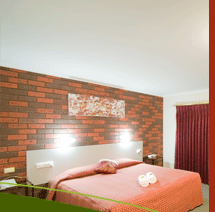 Bookings are advised to avoid disappointment. Phone 03 5623 5222 for more information or to reserve a table.